What a fantastic journey! 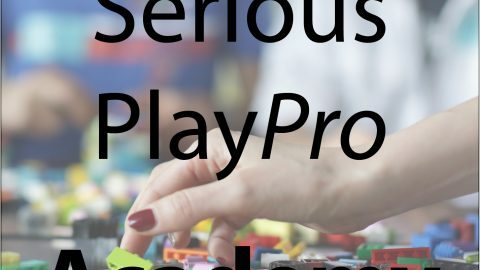 Six professional from across Europe, all with a rich inter- and multicultural background found the way to Billund through LinkedIn and Eventbrite to become certified LEGO® SERIOUS PLAY® facilitator. 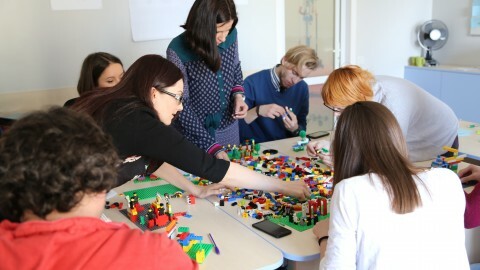 All of them had already a strong track record as creativity and innovation facilitators, HR managers, CEOs of multinational companies, management consultants, psychologists, educators, and all of them were fascinated by the magic of LEGO® SERIOUS PLAY®. 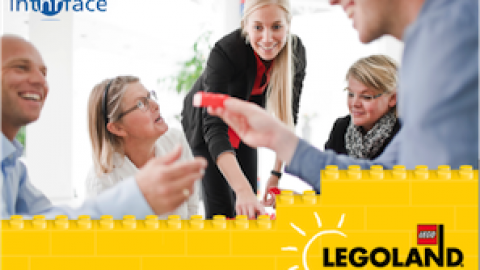 Together with our skilled and passionate trainer, Micael Buckle from IntHRface and the fantasy world and hospitality in and around Hotel Legoland we explored the magic and the power of the LEGO® SERIOUS PLAY® methodology in this 4-day workshop. 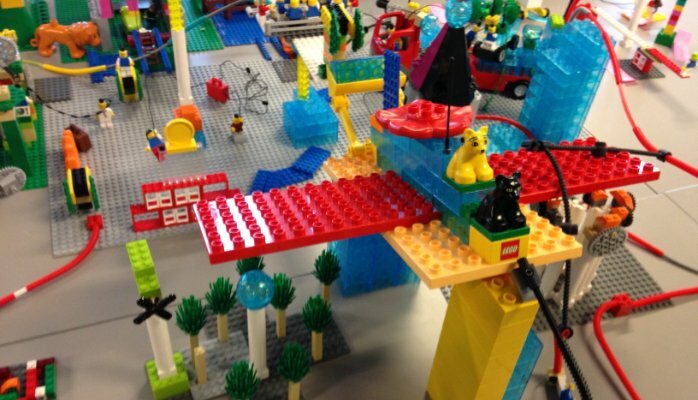 It felt like a roller coaster ride – really deep and experiential learning and always a perfect flow, which you will rarely get in traditional learning and meeting environments. 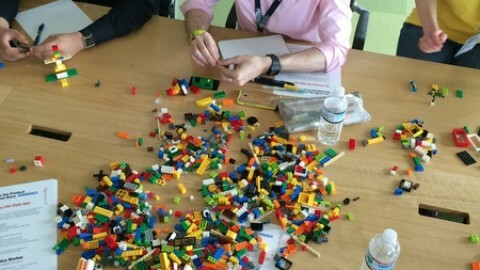 Under the slogan “Give your brain a hand” we experienced the power of LEGO® SERIOUS PLAY® Real Time Strategy and Real Time Identity through co-creating individual and shared business models, stories, and interconnected landscapes. We learned to detect emergency situation, to take shared decisions, and to find solutions and Simple Guided Principles for problem solving and business development. We all developed skills to use our hands, helping to get to a deeper subconscious layer, to create metaphors and tell our stories. 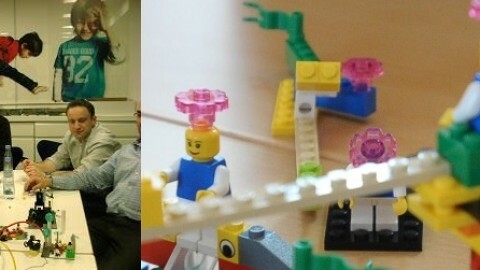 We are all convinced of the power of LEGO® SERIOUS PLAY® in many business and educational processes, e.g. for start-up/business model canvassing, for personal and team- development in any organization, public or private, for project management, for leadership skills development, for product and service development, for sales and marketing, for organisational and cultural change. 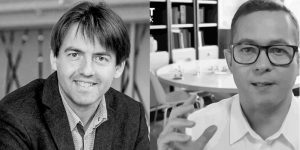 The method builds on evidence-based research and on the pedagogical theories of constructivism and constructionism. Ready for taking off? 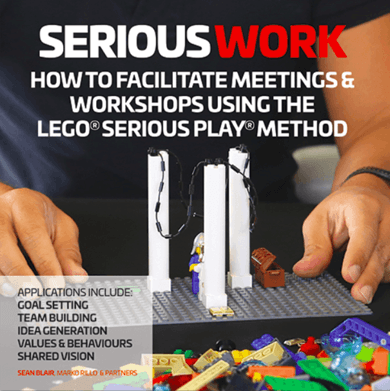 If you want to unleash your or your teams creativity and turn issues and challenges into successful and sustainable solutions with the LEGO® SERIOUS PLAY® methodology, just get in touch, drop us a line at LSP@start-up-europe.com. Our team will customise and design the most effective workshop for your needs!